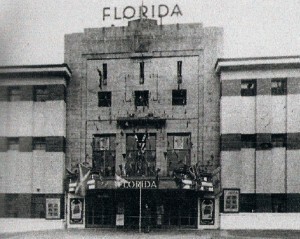 Florida Cinema, 162, Ardmay Crescent, Kings Park. Opened Hogmanay 1931. Seating for 1,640. Closed 1957. Sold 1961. Demolished. In 2001 the last cinema in the Southside of Glasgow closed its doors. 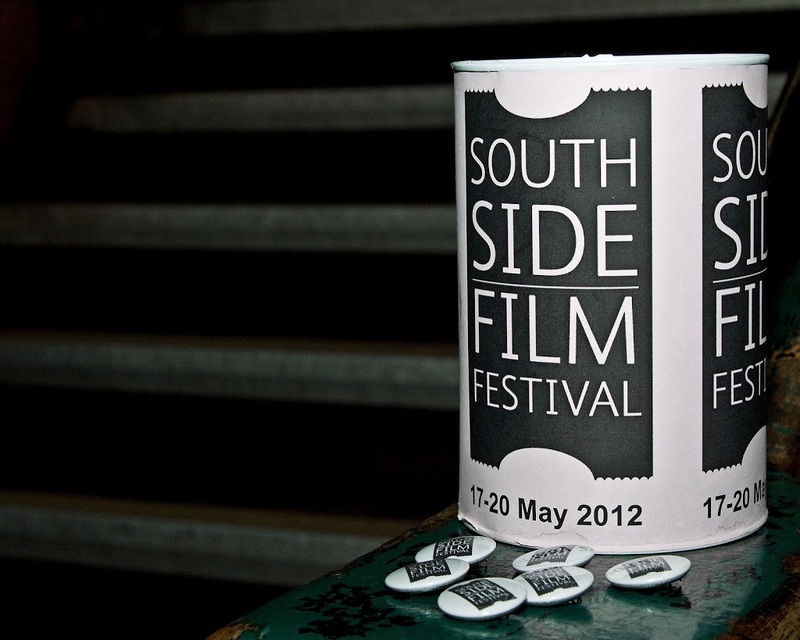 Ten years later, in 2011, Southside Film was launched to bring film back to the Southside. 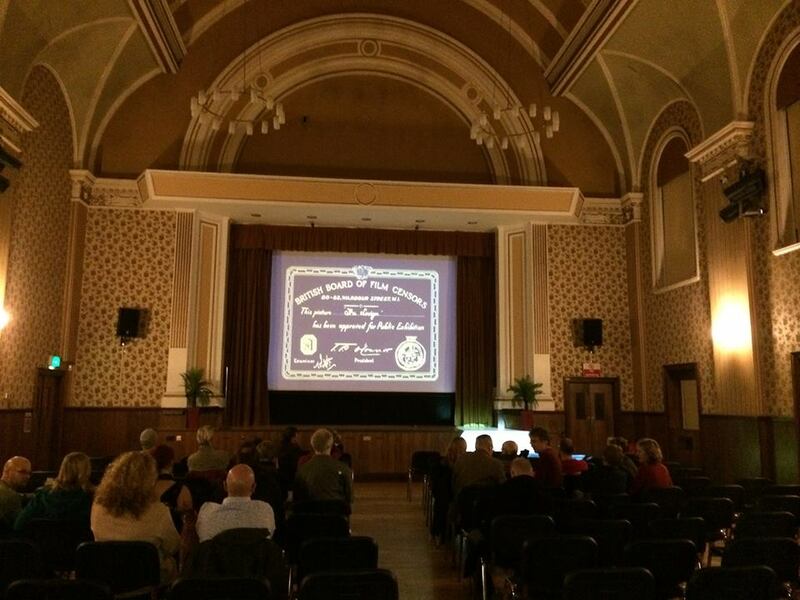 Southside Film now screens films and hosts film events year round across numerous venues. Wherever we can put up a screen, we will! 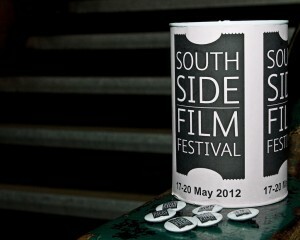 Southside Film is managed by a team of volunteers and is a Community Interest Company (CIC) registered in Scotland, company no 418100. The current company directors are Karen O’Hare and Kirsty Kyle who is also the Treasurer. Emma Sweeney is the current Secretary and Antonia Bruce the current Volunteer Coordinator. Southside Film is a member of Film Hub Scotland.